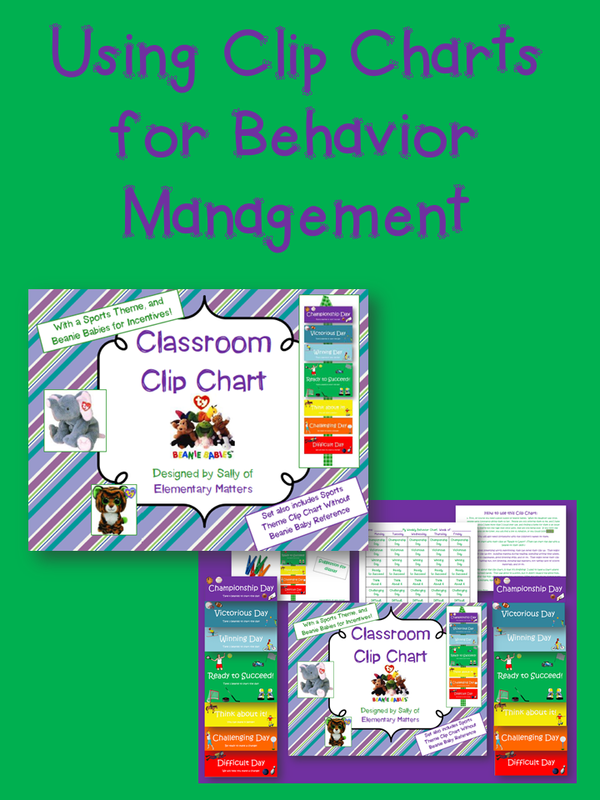 Do you use clip charts for behavior management? I started using them, just for a change from the "turn your card" system, and there are a few things things I love about them! First, they're super easy to deal with! 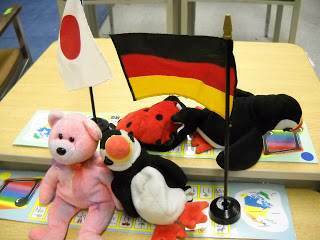 The kids just move their clip up or down depending on your prompting. Plus, they're color coded, and we all know the brain tunes into color! 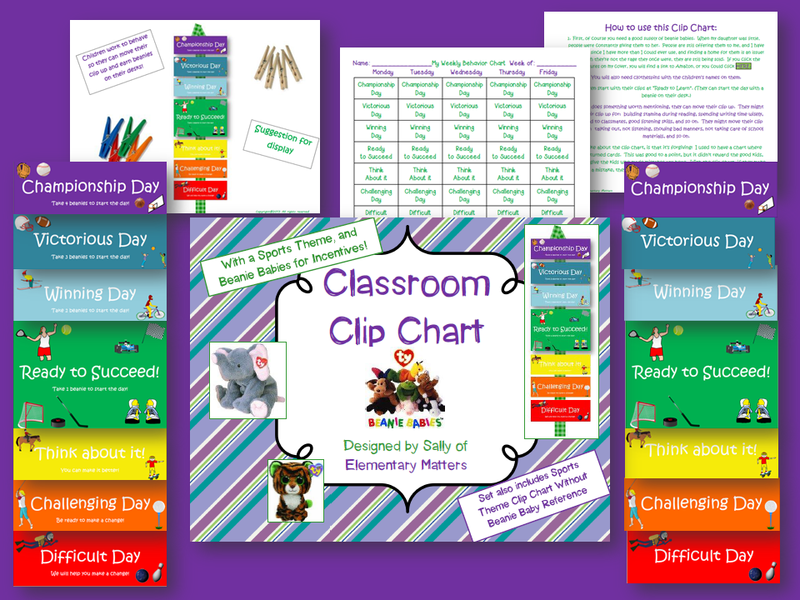 The thing I really like about clip charts is that they are forgiving. If a child makes a bad choice, he (she) has a chance to redeem himself (herself)! I have a huge collection of beanie babies. I've used them for years as incentive, since the kids love them so much! Most of mine came from my daughter who had tons when she was little. I've had plenty of offers for more, too. People have tons of these in their attics or basements! There are loads of them for sale on Amazon, too Click the images below if you're interested! 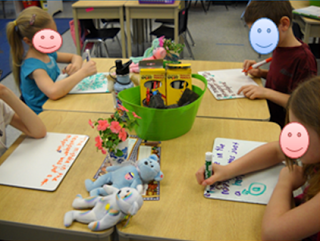 The kids absolutely love having the beanies on their desks. Plus, it makes the whole class look "kid friendly"! Yes, they are tempted to play with them, but I make it clear that can't happen. "If you play with it, you lose it." I've had to take away only a couple. I find a certain "look" will remind them to put it down and pay attention. Plus, I get some great looks when I take them to the laundromat!